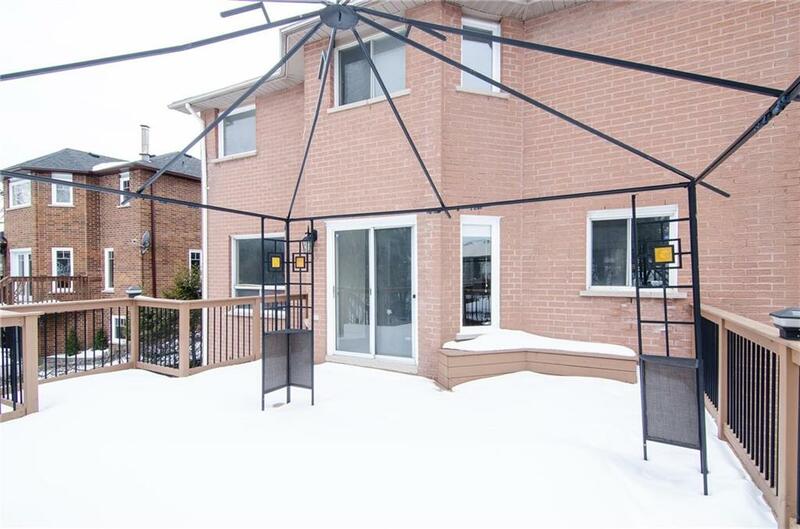 highly sought after Golfview neighbourhood of beautiful Dundas. Upgraded eat-in kitchen including cabinet, cermic tiles, stainless steel appliances, quartz counter tops, and a walkout to the elevated tiered deck. Main floor offers combined living and dinning room, family room w/fireplace and office with hardwood floor throughout. 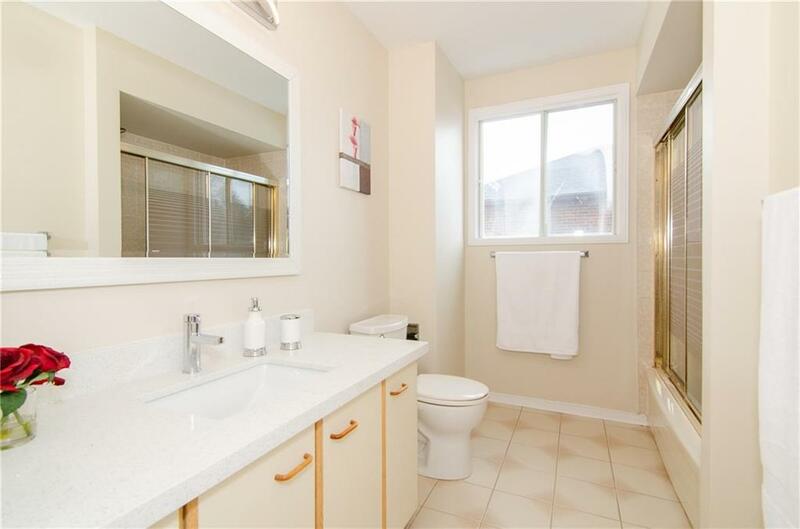 Second level boasts spacious master bedroom with en-suite bathroom featured separate shower & quartz counter top, and walk in closet, also 3 good sized bedrooms and a four-piece bathroom. 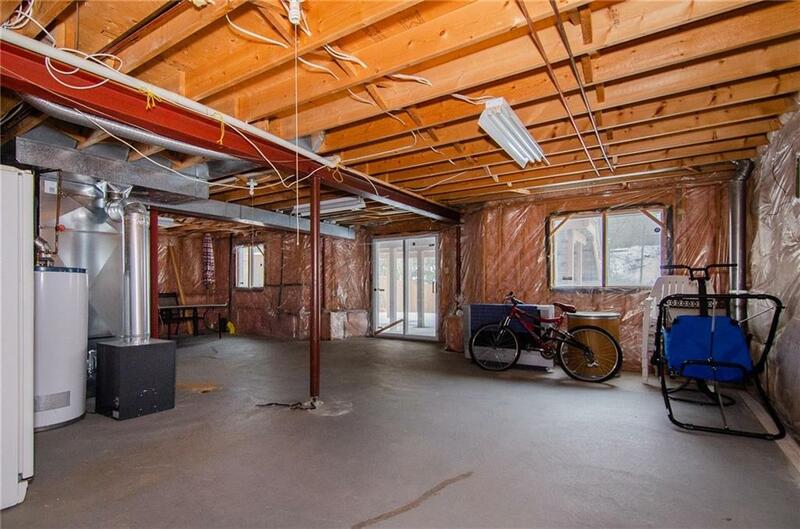 Untouched walkout basement is waiting for your cosmetic finish. Upgraded furnace, AC and air-exchanger(2018). 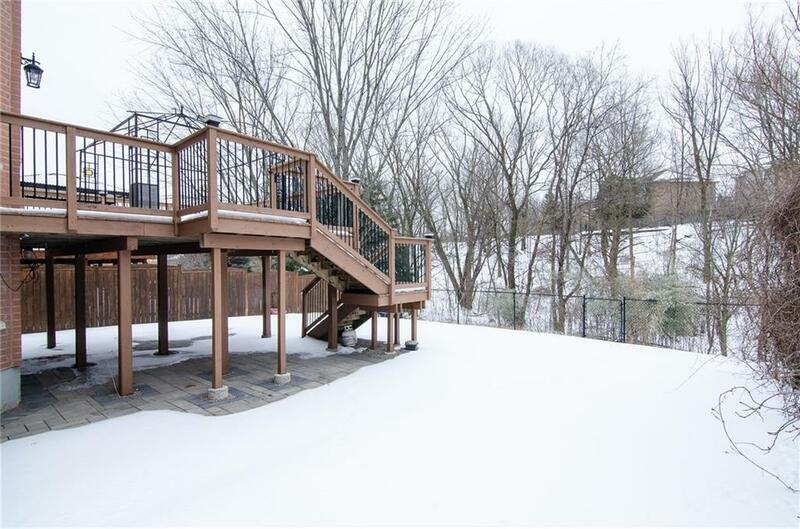 Ravine facing back yard have professionally finished stone interlocking and wood deck perfect for summer entertaining.